Why is my arithmetic incompatible with reality? Allow me to outline the propositions. First, University is hypothetically designed to increase knowledge, expand critical abilities and enable a smooth transition within the public sphere. Secondly, allow me to introduce Religion. Curiously, religion claims to sooth a troubled mind, give direction and motivation, and entrust individuals with an overarching calm and serenity. Now, if one were to add proposition one to proposition two, the rational outcome would no doubt be formulation three: The directed, serine individual. A directionless, complicatedly confused puddle of misfiring neurons. 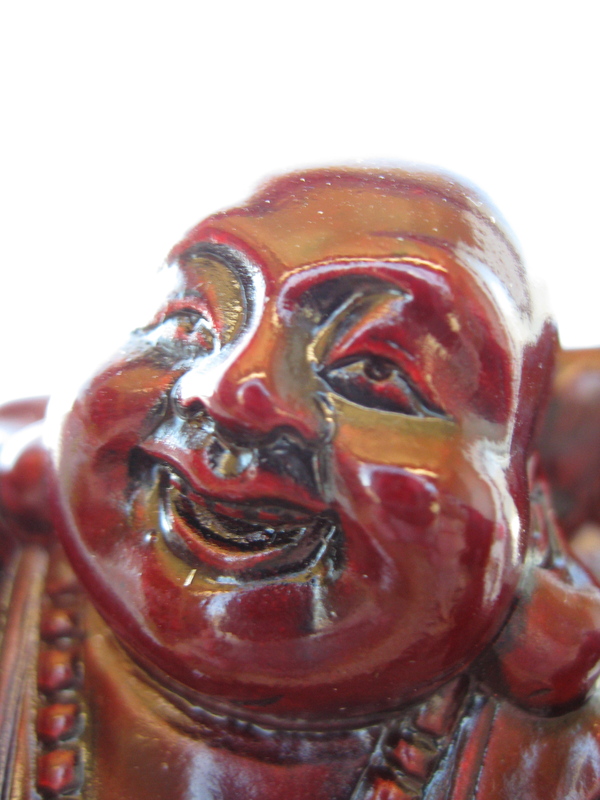 At least the Amida Buddha thinks it is funny. ~ by maffersalmon on February 28, 2008.